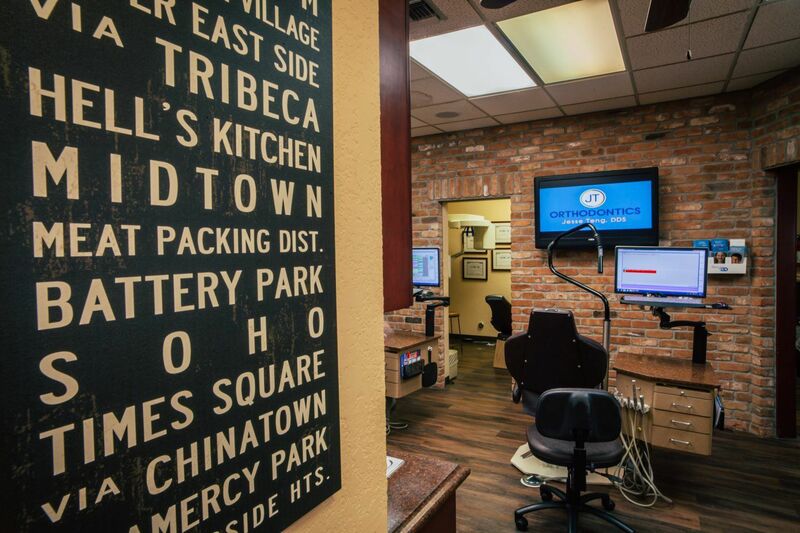 At JT Orthodontics in El Paso, our goal is to deliver exceptional care to every patient with a personal touch. 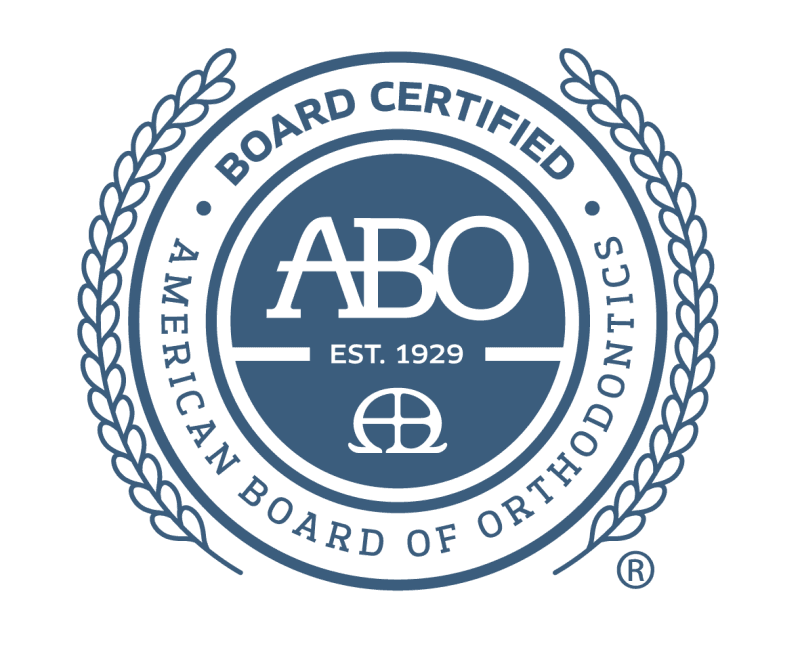 Board certified orthodontists, Drs. 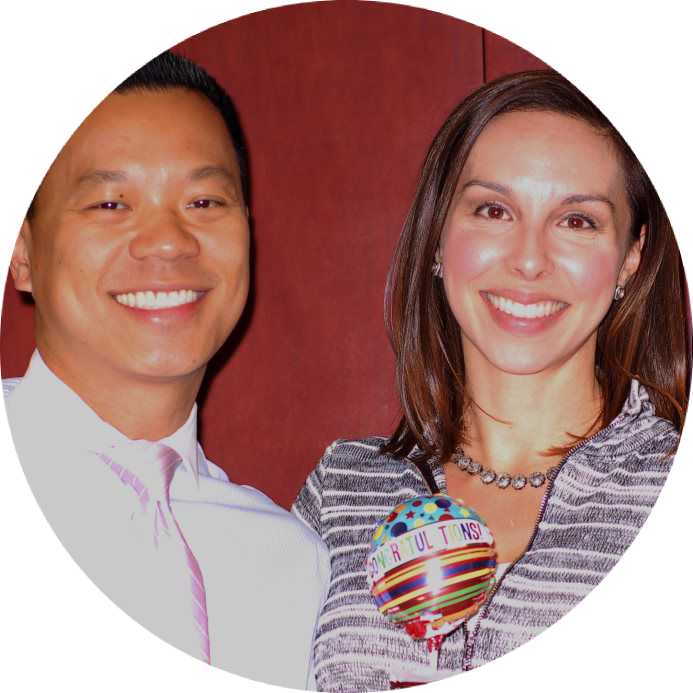 Jesse Teng, Cristiana Araujo and their orthodontic team are passionate about creating healthy, amazing smiles that change the lives of our patients. 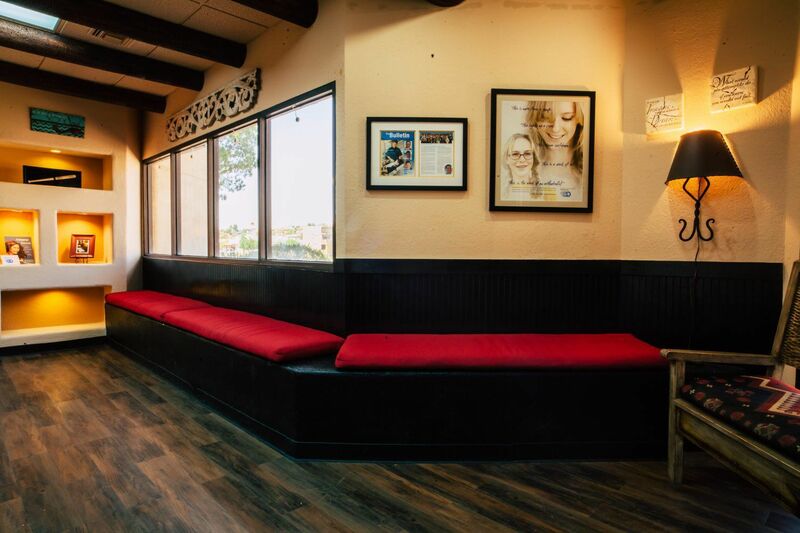 We invite you to learn more about us and see what sets us apart from the rest. 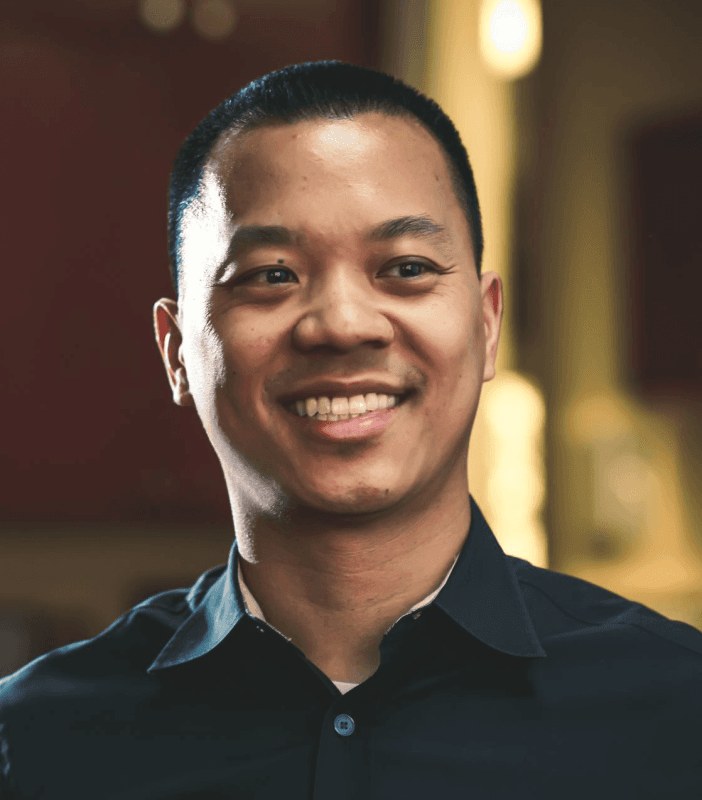 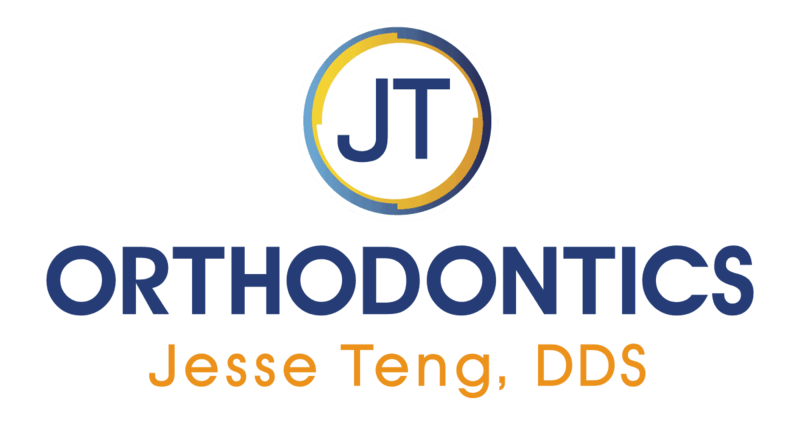 Discover how his passion and commitment to excellence enable Dr. Teng to render the best orthodontic care to his patients in El Paso, TX. 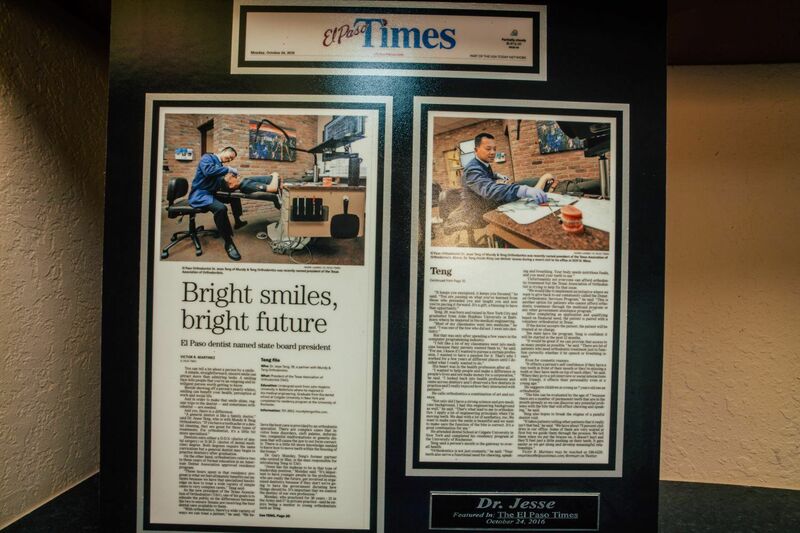 Dr. Teng is a Board-certified orthodontist and graduated from two of the most prestigious universities in the country, first from the Johns Hopkins University with a Bachelor’s degree in Biomedical Engineering and then with a Doctor of Dental Surgery degree from Columbia University’s College of Dental Medicine. 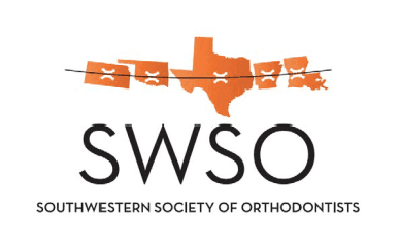 Dr. Teng has exhibited exemplary leadership skills in his profession, as past-president of the Texas Association of Orthodontists, secretary/treasurer of the Southwestern Society of Orthodontists, delegate member of the American Association of Orthodontists and past board member of the El Paso dental society. 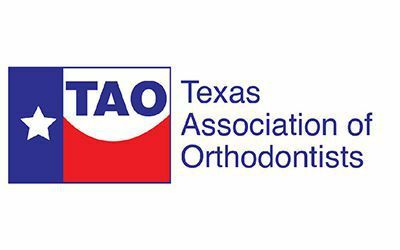 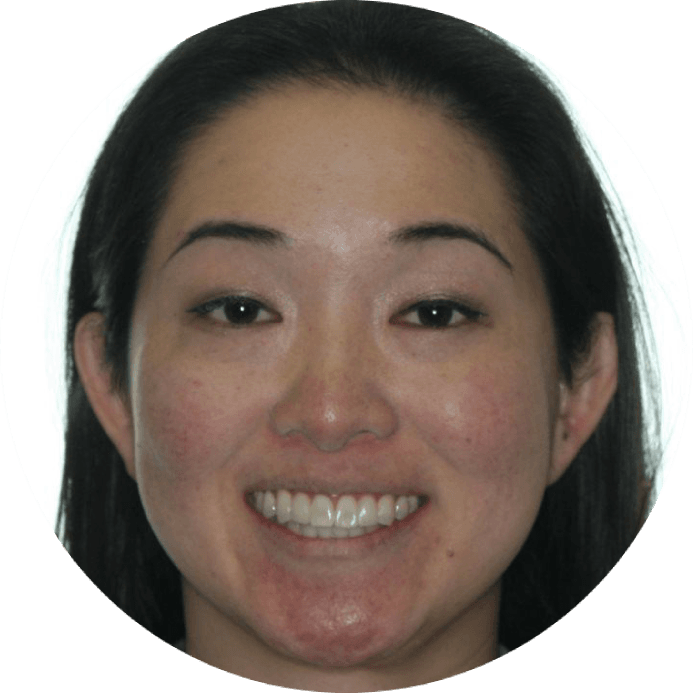 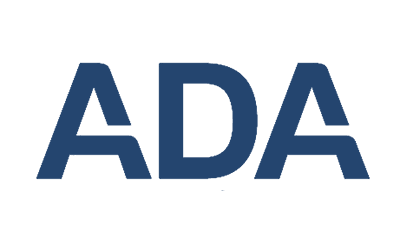 Dr. Teng has been recently appointed by Texas Governor Greg Abbott to the Dental Review Committee of the Texas State Board of Dental Examiners. 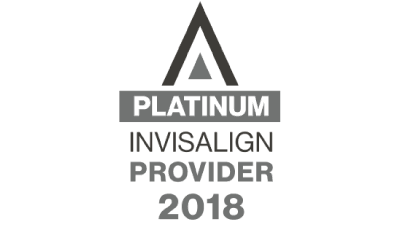 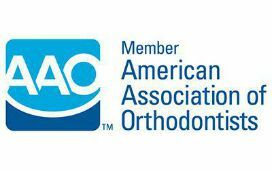 Accelerated orthodontics using an advanced technique that works with your braces or aligners can fast track your orthodontic treatment. 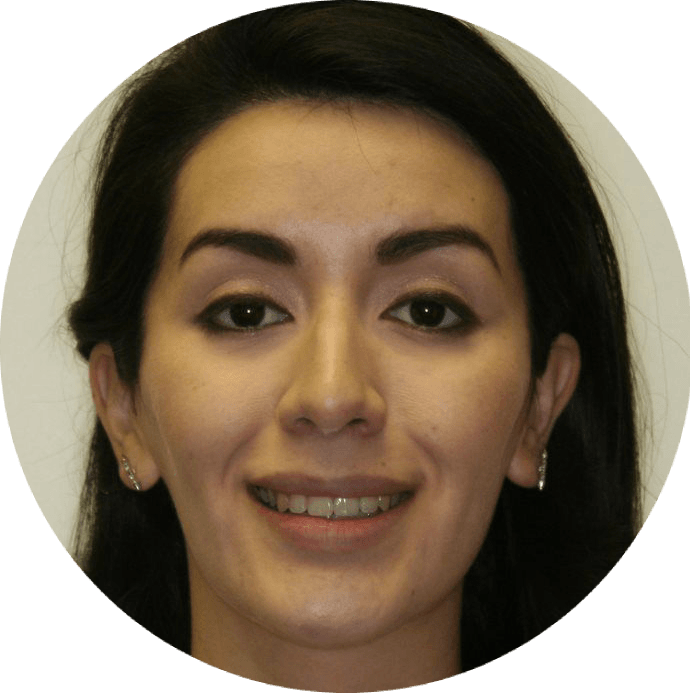 Our patients love their new smile. 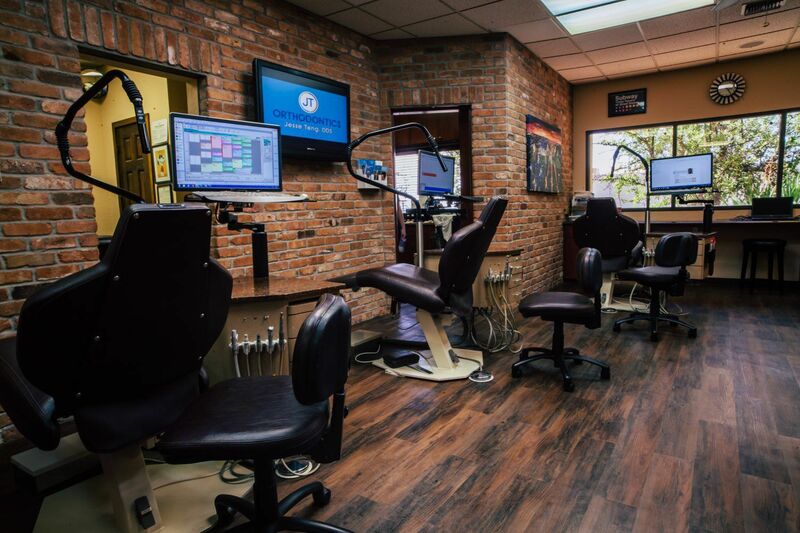 We invite you to learn more about us and see what makes us different from the rest.